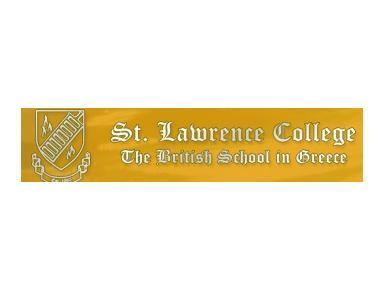 St. Lawrence College was founded in 1980 to uphold the basic principles of British education and to cater for the needs not only of British expatriates but of any family which desired a British education for its children. The school aims to provide the full range of what is best in British education, thereby opening the door for entry into tertiary education in the U.K., U.S.A. and, indeed, all over the world. Pastorally, our aim is to devote particular care to the welfare of our pupils as individuals, in an environment which is caring and co-operative. We believe in, and we try to nurture, the traditional values of courtesy, honesty, diligence and responsibility.